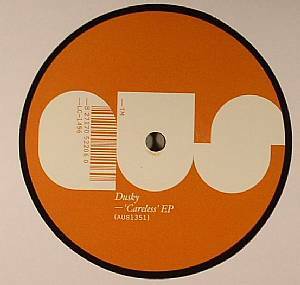 After their breakthrough year in 2012, Dusky just keep on nailing the chunky deep house zeitgeist well into 2013. Returning to one of their key outposts, Aus, they bring yet more of that slick and peppy floor fodder, deft touches of vocal and rich melodics still very much present. "Careless" takes the gentle approach, keeping an open-topped quality to the production that sits well with the emotive vocal turns. 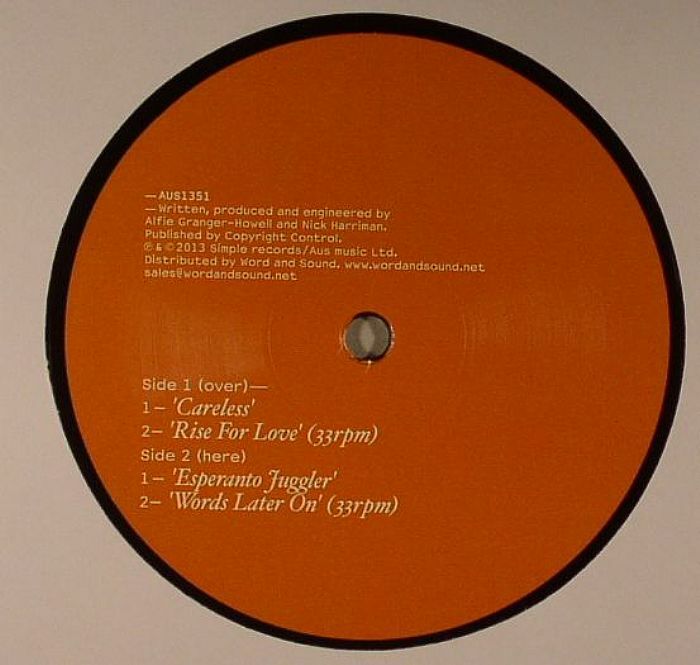 "Rise For Love" flips the script with a claustrophobic growler fashioned with murky basements in mind, all menacing basslines and abrasive percussive hits, while "Esperanto Juggler" continues this foray into tense moods, albeit in a more stacatto way than its bouncy predecessor. "Words Later On" plies a different trade to the other tracks as it dips its toe into electro construction, even if it still comes off as an unmistakably Dusky sounding track.